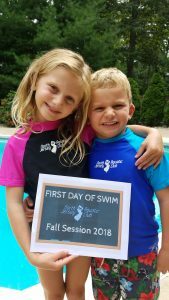 Show us your First Day of Swim pics & win NJAC swag — FREE Printable inside! The “FIRST DAYS” are upon us and we are so excited to start the Fall swim session at NJAC! First day of Fall Session! Visit our Facebook page for a fun photo contest, and for a chance to win some NJAC swag to start your swim season off! 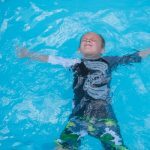 Here is a free printable to use for your first day of swim class!